When is it time for doTerra Essential Oil Enrollment Kits? Most people are introduced to the therapeutic properties of doTerra essential oils through samples or by being invited to a class. And, yes, some fall in love with the purity and potency of doTerra, immediately purchase an enrollment kit, and begin their transformation into an Essential Oil Family. Others make their initial essential oil purchases as retail customers. Some buy full-sized samples at wholesale price. There are benefits to buying oils and products through doTerra enrollment kits sooner rather than later. It's a great way to save money and quickly fill your Wellness Cabinet! Your doTerra IPC (Independent Product Consultant) can provide you with a private consultation to help you match doTerra essential oils and products to your lifestyle and health and wellness needs. 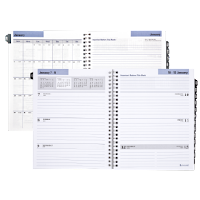 Your IPC will also monitor your sample use and purchases to help you identify a strategic time to enroll. It's worth the time to take a look at the kits yourself to see what options (and questions) you have. 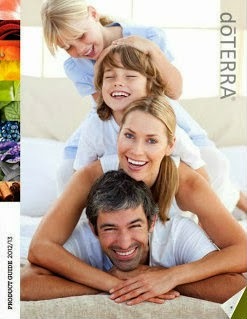 What does it mean when people talk about using doTerra CPTG essential oils? doTerra employees recently shared their daily eo routines in this post on the doTerra Blog. 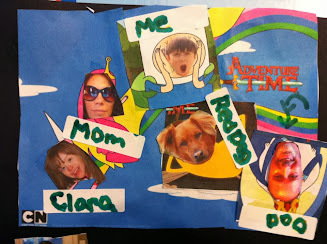 I took inspiration from them, and kept a little diary with some of the ways my Essential Oil Family has integrated essential oils into our lifestyle. My son has a birthday party at the end of a long and stimulating day. Before we leave the house, I put a drop of Balance Grounding Blend behind each of his ears to calm him down a bit. The party is at an indoor playroom full of inflatables - the type of place many parents avoid during flu season. I put 2 drops of On Guard Protective Blend on each of his feet, then after waiting for it to absorb I use a roller ball to apply Oregano essential oil diluted to 1% with Fractionated Coconut Oil. At the party a child falls down and hits his forehead on the edge of a table. 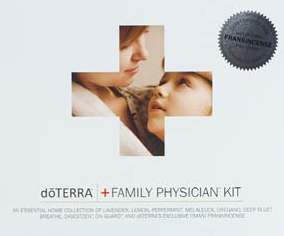 I recently watched a doTerra training video about First Aid, so brought my EO First Aid Kit with me. I apply a couple drops of Lavender to limit the bruising and Deep Blue to help with pain and bruising. The doTerra Blog is a great source of DIY eo gift ideas. The Loyalty Rewards Program (LRP) is doTerra Essential Oils' recommended way to purchase oils at a discount for yourself and your family's personal use, to give as gifts, or to create samples. Business builders use eo samples to introduce others to a particular oil's properties or as class and party gifts. Some doTerra essential oil users are not interested in building a business, but love our products so much that they use samples and gifts to share a favorite eo or doTerra product. There are perks and even income tied in to keeping your Personal Volume (PV) at certain amounts. Planning your gifts and samples around your monthly LRP total is a great way to meet your personal or business goals. 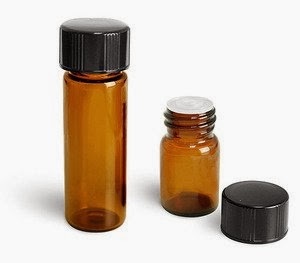 Tip: Sample bottles can also be used to carry eo's for personal use. Myth: I have to spend $100 a month if I want to get discounts on doTerra products or sell them. Fact: This common myth is based on a misunderstanding of the doTerra Loyalty Rewards Program (LRP). I was questioning if I could even afford doTerra when I first heard about the LRP. We didn't have $100 a month to spend on essential oils! It didn't make any sense. I've heard the same concerns from others since I started selling doTerra. Wrong!